Cities were historically built around waterways for good reason — they served as roads, trade routes, and a source of food and natural escape. Barqu’ade, a social enterprise based in Rabat, Morocco, is sharing that legacy with tourists and locals alike, with a foot firmly placed in the future. Just as exploring a city on foot offers the chance to stop and browse, boats provide a leisurely way to drift and discover. That watery voyage is the method of choice for Barqu’ade, which organizes boat tours in English, French, and Arabic. The small wooden flouka (felucca) boats used by the company are as environmentally-friendly as they come, and are powered by oars, rather than a motor. 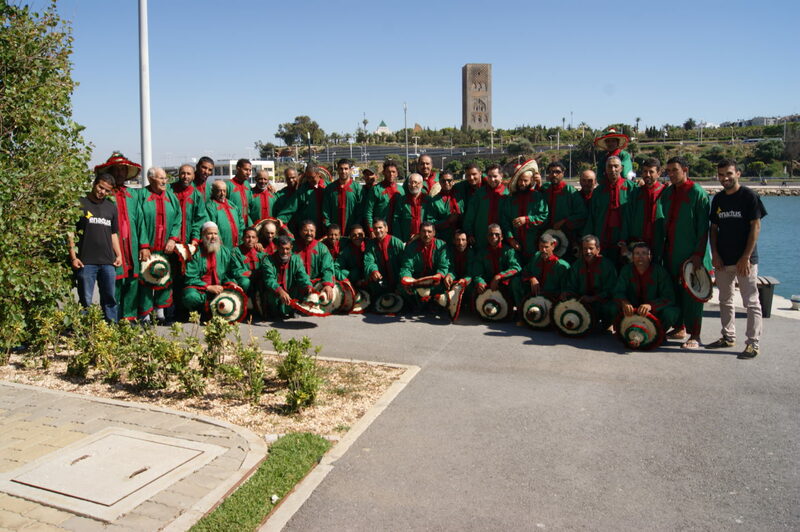 Each tour offers the chance to learn about the rich history and biodiversity of the Bouregreg River, the Bouregreg Valley, and the cities that line its shores, Rabat and Salé. Speaking of the idea, it originated in 2014 when Guelzim was an engineering student at the National Institute of Posts and Telecommunications. 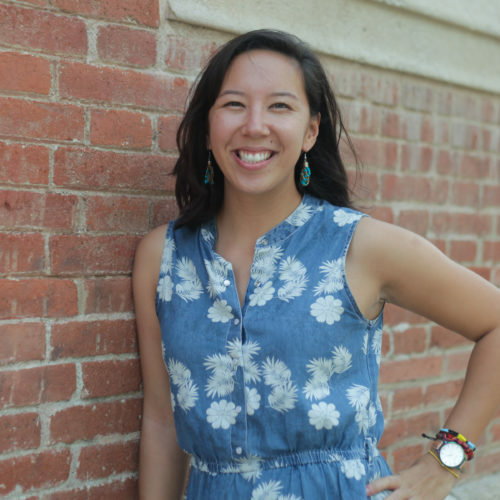 While studying, she participated in an enactus program, and one of the projects involved creating an initiative that would lead to an active community. Talking to the local boat helmsmen (drivers), Guelzim and her team discovered their economic activity had been reduced to river crossings from Rabat to Salé — a far cry from when boating was the most well-known activity in Rabat. 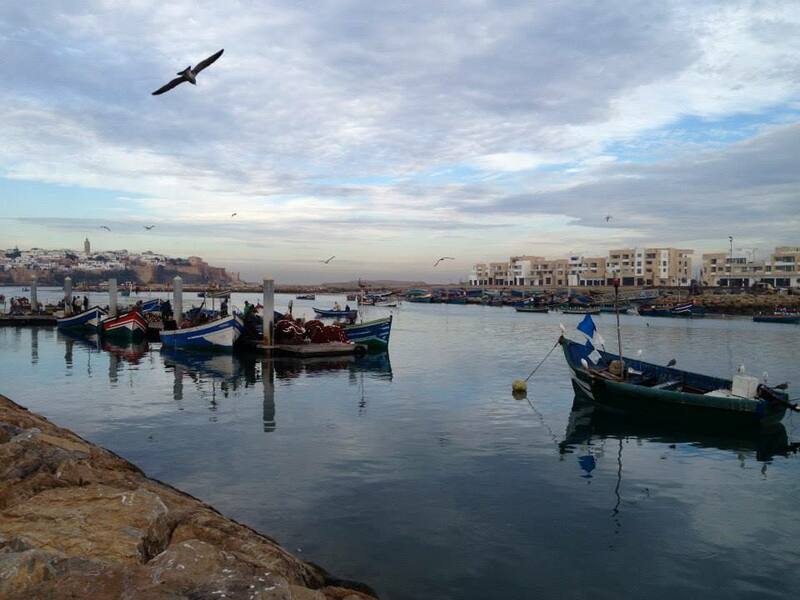 “Nobody cared anymore about our activity, and we were about to stop it,” says Mohamed El Haimer, President of the Flaykias of the Bouregreg River Association in Rabat (which represents the local boat drivers). Recalling calm mornings on the river with her father, Guelzim says she realized the history and beauty of the valley were worth sharing. Shortly after, she and her team launched Barqu’ade, with the mission to revive boat ride activities and turn the Bouregreg Valley into a tourist hub. There are currently 72 boat drivers engaged in the company. When there are no customers, the drivers are free to work independently and continue their everyday crossings between Rabat and Salé. 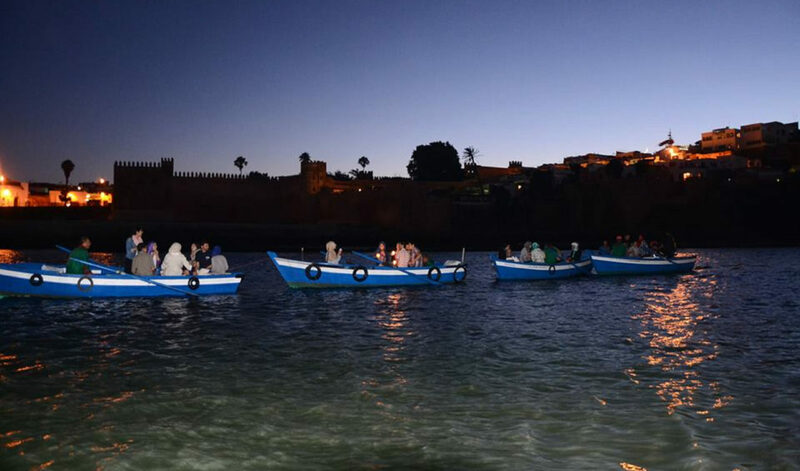 Despite boat rides being a common attraction in cities around the world, the activity remains relatively rare in Morocco and across the MENA region. “We think it is a good way to promote the heritage of Morocco while also creating job opportunities for boat captains,” says Guelzim. Barqu’ade’s longest boat tour is the Bouregreg Story, where tourists learn about a century-worth of the valley’s history. During Ramadan, Barqu’ade also offers special iftar dinner rides where people can break fast after the sun has set over the river. Guelzim is far from out of ideas, and would like to launch romantic dinner rides, team-building activities, and kids activity rides, all while drifting down the river. Four years in, demand is growing for boat rides. Barqu’ade has seen 500 annual customers in the past years, and for 2018, Ghit Guelzim says they are planning for 1,000 visitors. As it happens, Barqu’ade may be in the right place at the right time. The Bouregreg Valley is a hotspot for economic expansion, and is the second most important urban area in the country. 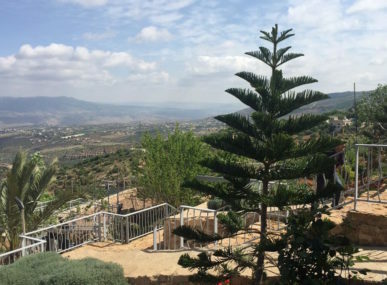 Later in 2018, implementation will begin on the Bouregreg Valley Development Project, an initiative supported by the Union for the Mediterranean and managed by a state-run body. That project will work to reclaim the banks of the Bouregreg River, create natural sites, and promote sustainable growth in both Rabat and Salé. 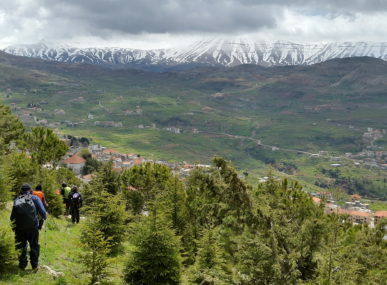 This respect of nature is something Barqu’ade aims to emphasize to both their guests and drivers. When food and drink are offered during tours, Barqu’ade ensures all packaging is recyclable and does not get tossed into the river. They also work to educate drivers on the importance of maintaining the natural environment of their workplace. According to Guelzim, this was not always so straightforward. “In the first year, the boat drivers didn’t have this ecological mindset,” she explains. They would throw everything into the river. 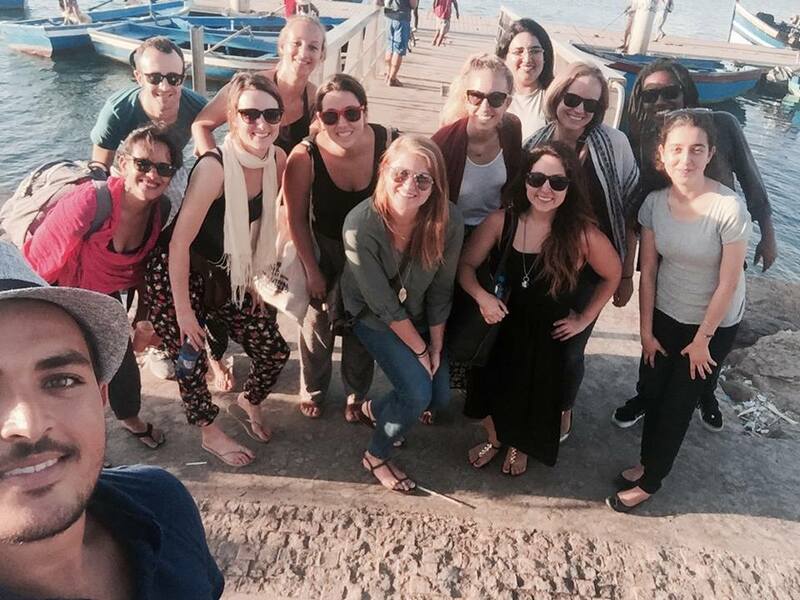 In working with them we make sure they respect our strategy, and we educate them weekly about the importance of respecting the environment and our values as a social enterprise.” In return, the drivers also get a say in the process of designing new boat rides and services for visitors. 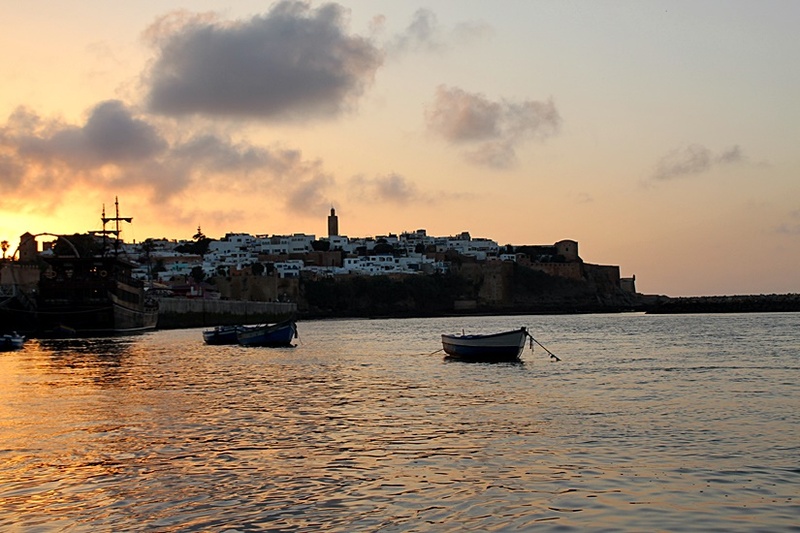 Once Barqu’ade is more established in the Bouregreg Valley, Guelzim says she hopes the social business can expand to other parts of the country, adding that there are many cities on the water where tourists take extended visits, including the Atlantic port city of Essaouira. Where there is a river or water, there is a way. Find out more about Barqu’ade through their Facebook page or on Instagram.